Gupta joined the insurance giant in 2012. America’s largest publicly held insurance company has abruptly parted ways with its marketing chief. 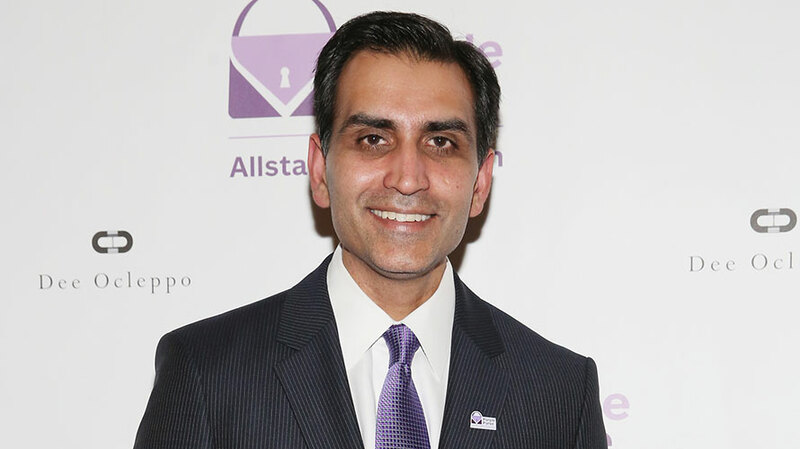 Sanjay Gupta, the former Ally Financial executive who had been chief marketing officer at Allstate for the past five years, is no longer in that role as of today. A company spokesperson confirmed the news but declined to name Gupta’s successor or elaborate on the circumstances behind the change. According to financial records, the departing executive recently sold $1.44 million in company shares. Gupta joined Allstate in late 2012 after spending several years at Ally, the former auto lending division of General Motors. He replaced outgoing CMO Mark LaNeve, who then moved to WPP’s dedicated Ford agency, GTB, after launching Allstate’s “Mayhem” campaign with creative by Leo Burnett. LaNeve later became vp of U.S. marketing at Ford Motor Company. During his tenure at Ally, Gupta led a global rebranding effort focused on growing the company’s consumer deposit business. 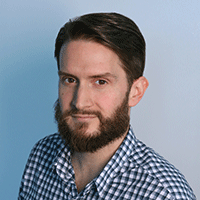 He previously held top ecommerce and consumer marketing roles at Bank of America and FedEx. Allstate has recently made some big changes to its promotional efforts as the advertising war with Geico, State Farm and Progressive shows no sign of slowing down. In June 2016, Gannon Jones joined the company as svp of product marketing after working in brand marketing at MillerCoors. Roughly one year later, the company added a new creative agency to its roster for the first time in decades by assigning unspecified project work to 72andSunny. The two moves would appear to be connected because Gannon led the Coors Light creative review that ended in late 2015 with 72andSunny winning agency of record duties for what remains one of America’s best-selling beers. Leo Burnett has counted Allstate as a client since the 1950s, and in 1957, it turned the company’s impromptu slogan, “You’re in good hands,” into one of the best-known ad campaigns ever. According to Kantar Media, Allstate spent $343 million on paid media in the U.S. in 2016 and more than $87 million during the first quarter of 2017.